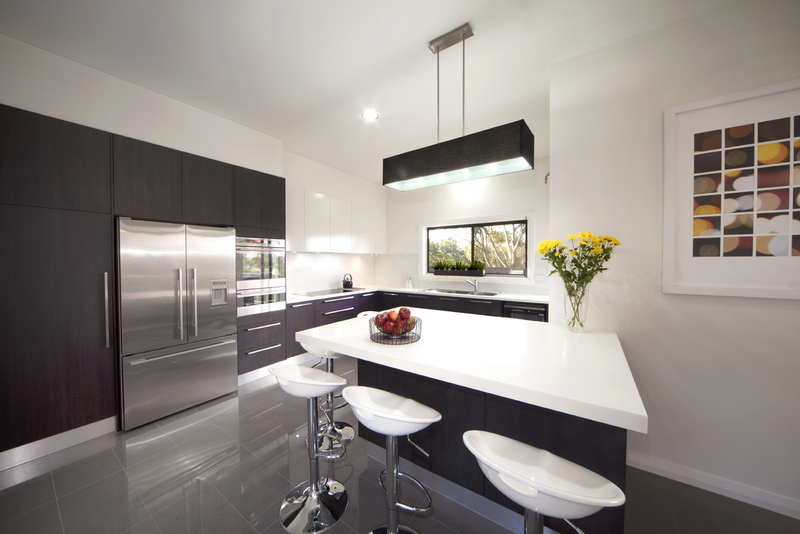 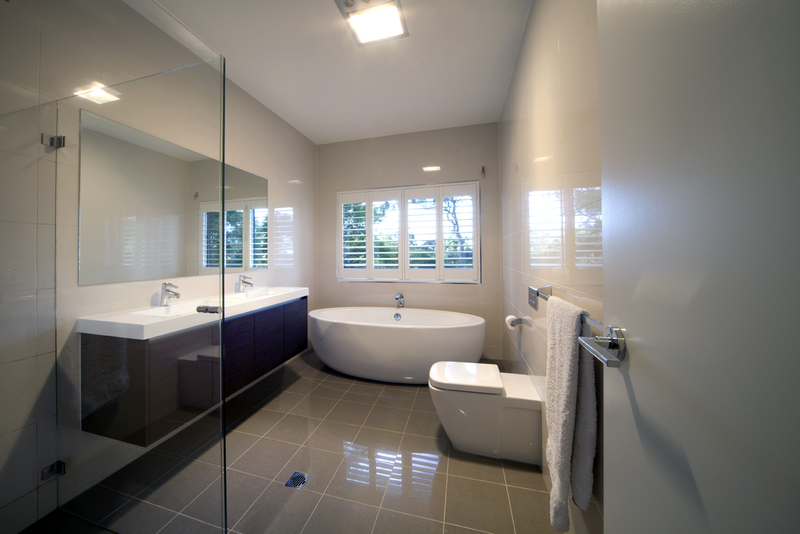 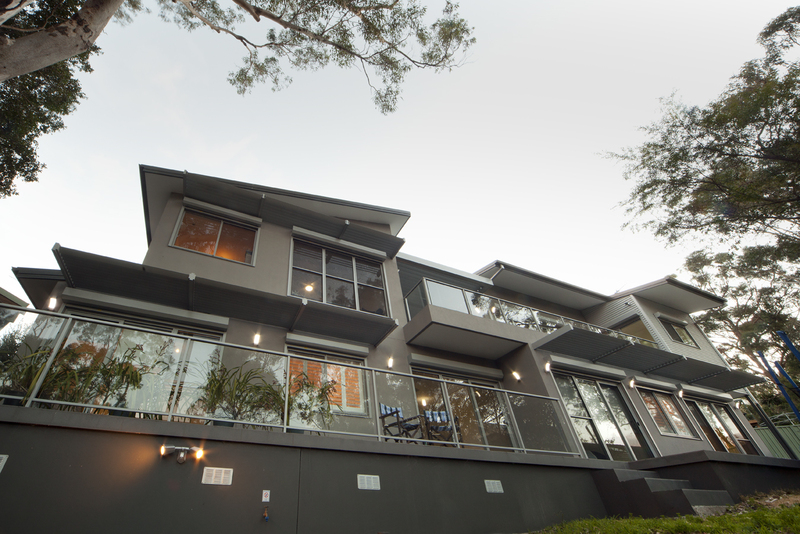 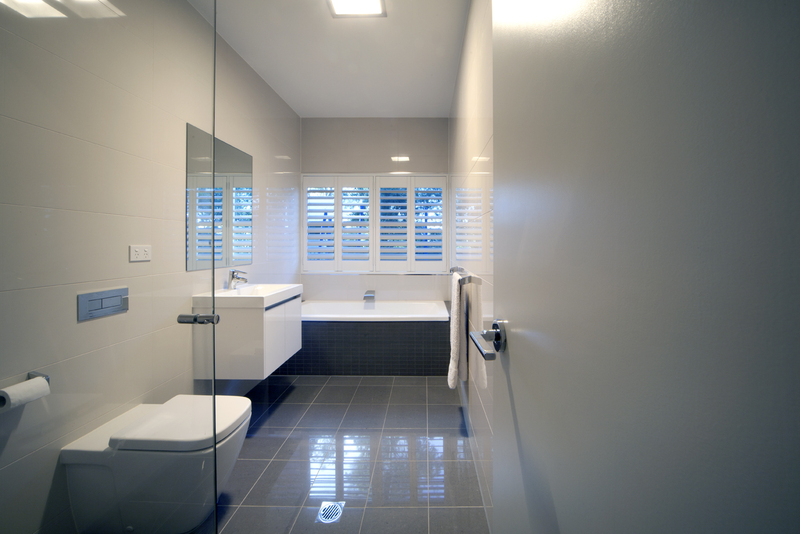 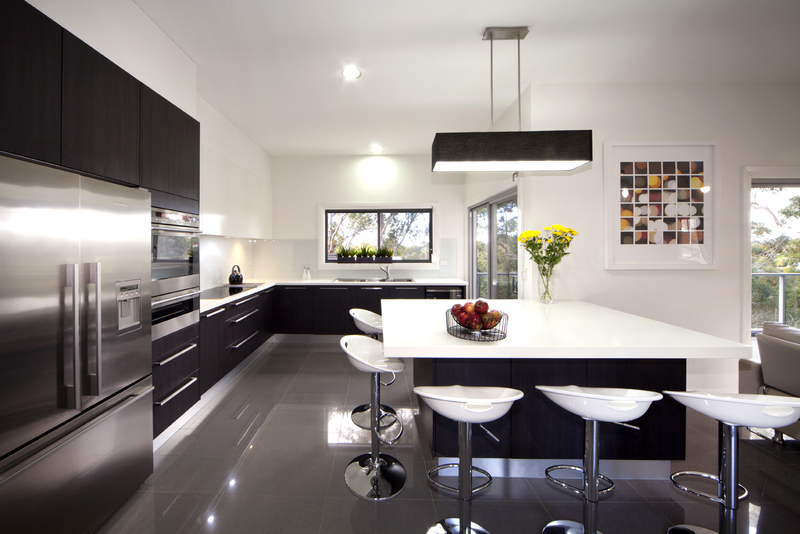 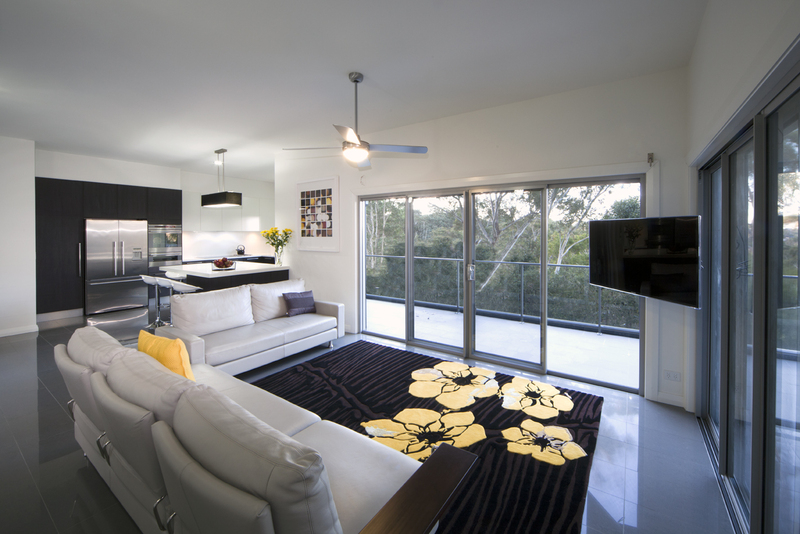 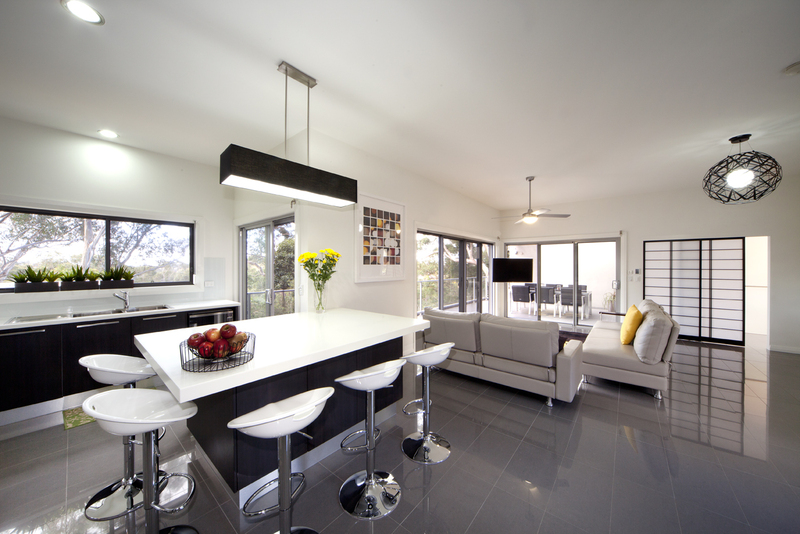 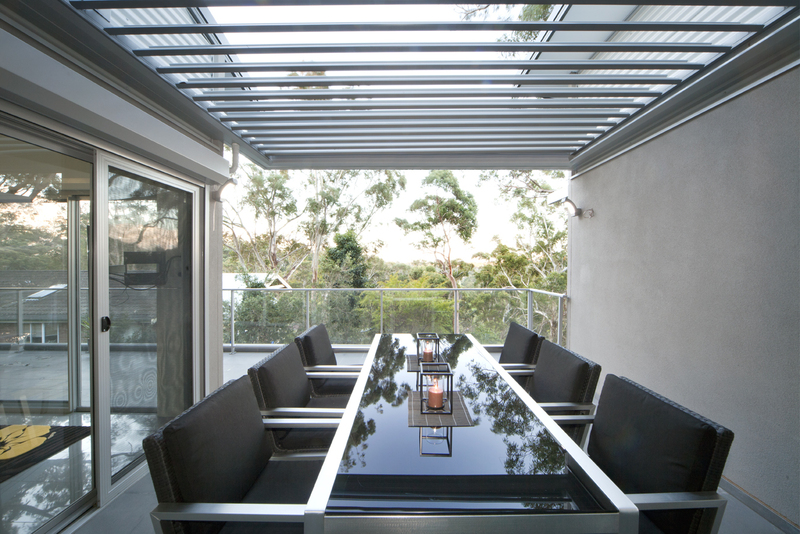 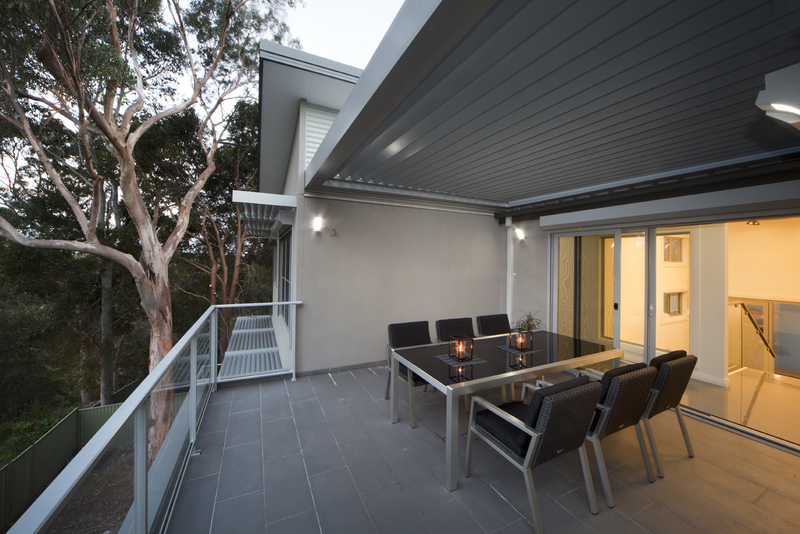 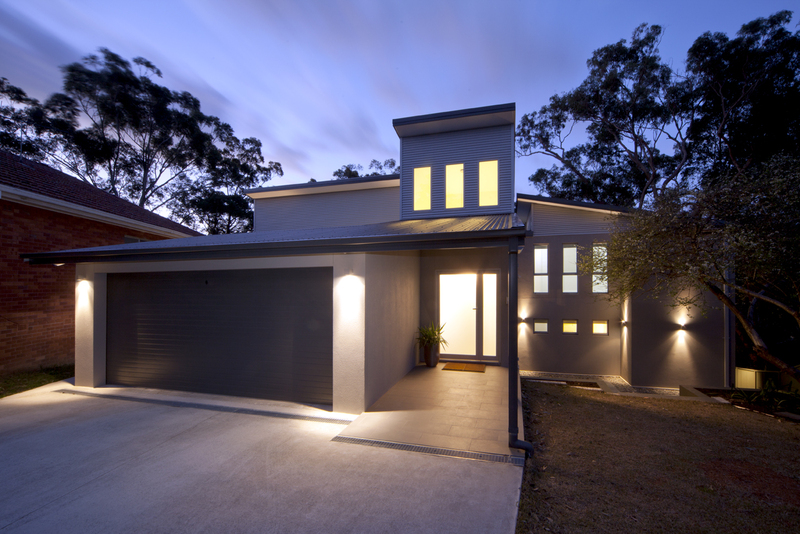 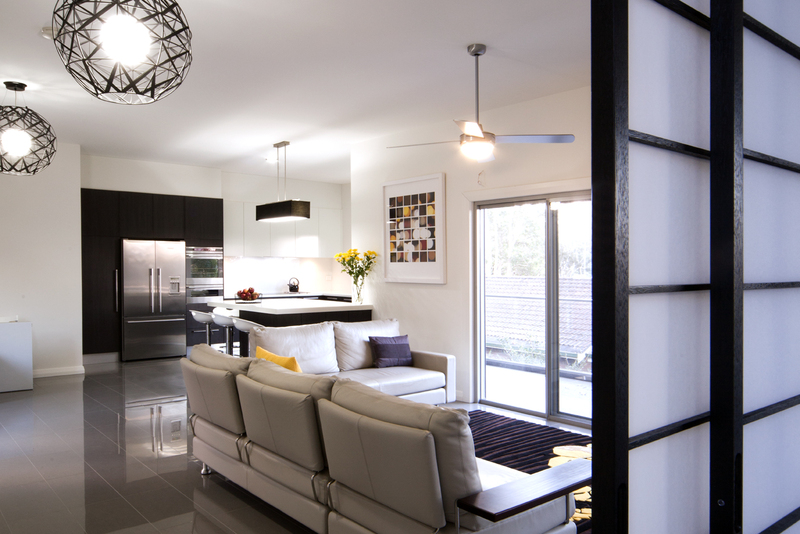 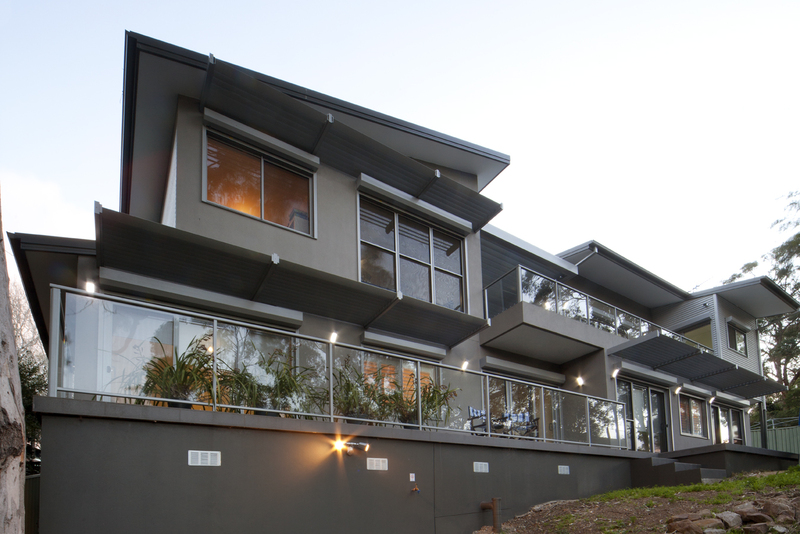 This project was completed using Hebel Powerpanels and steel frame construction. 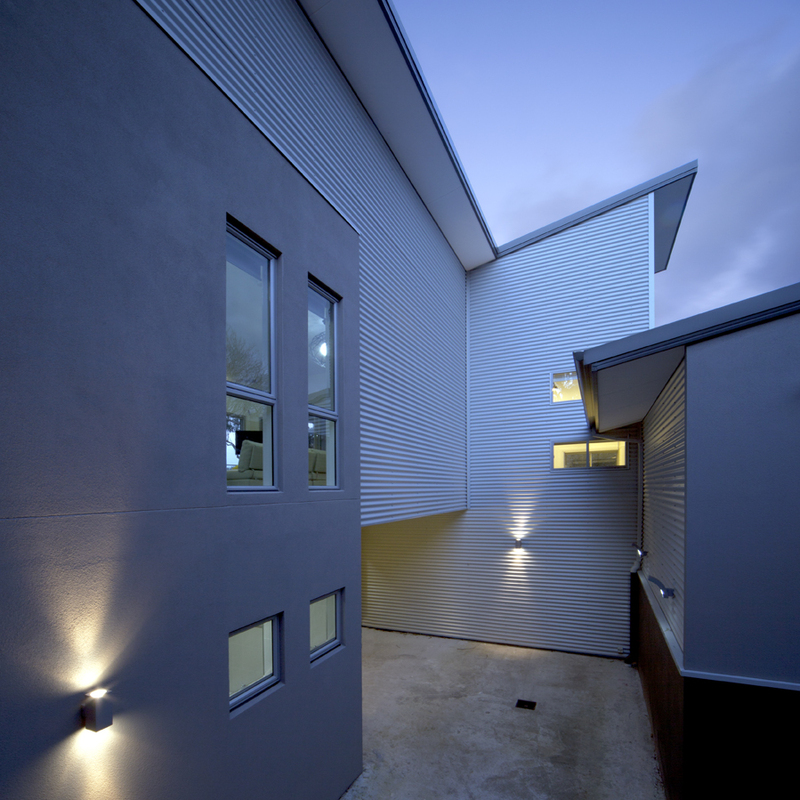 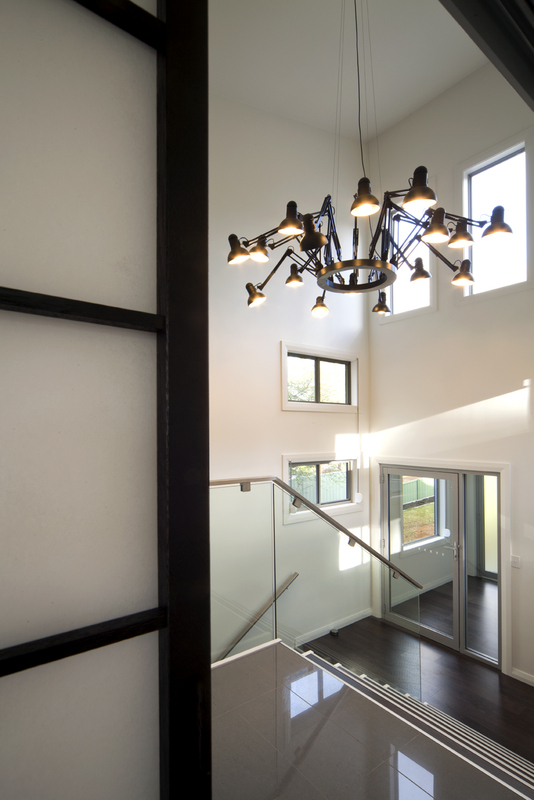 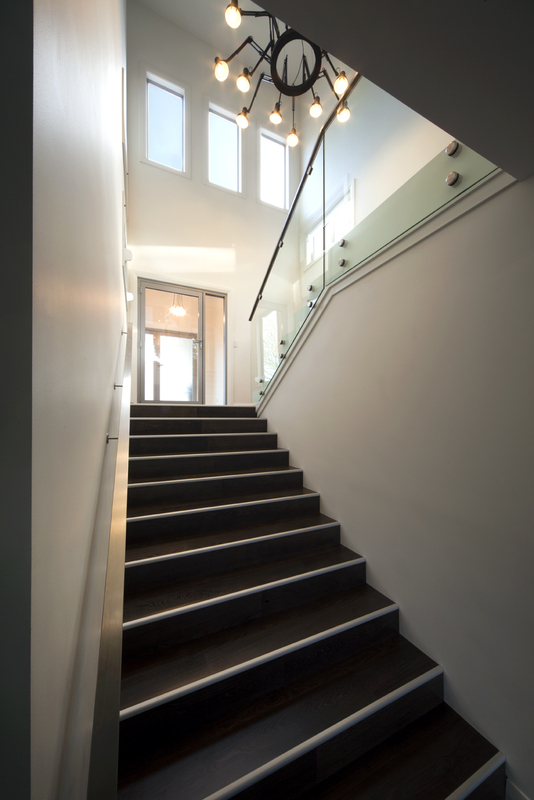 Designed by award winning architect Gareth Cole this modern building was completed on time and budget with the utmost attention to quality and detail. 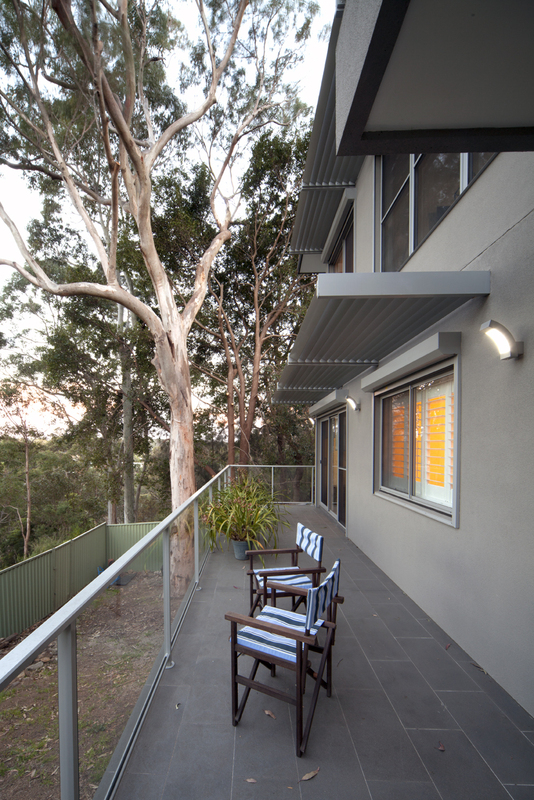 The home is located on the top of a mountain with fantastic views of the Lugarno area and lower creeks.